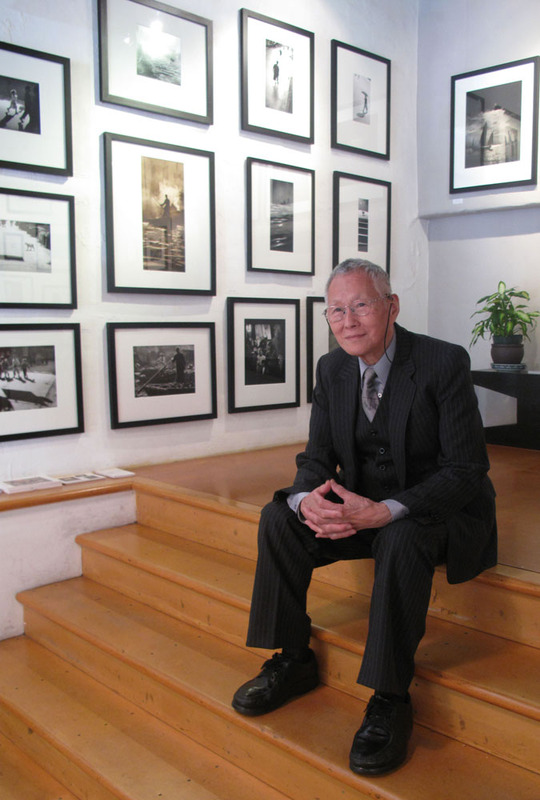 We are pleased to have Fan Ho, Hong Kong Street Photographer as our #1 featured MASTER street photographer. 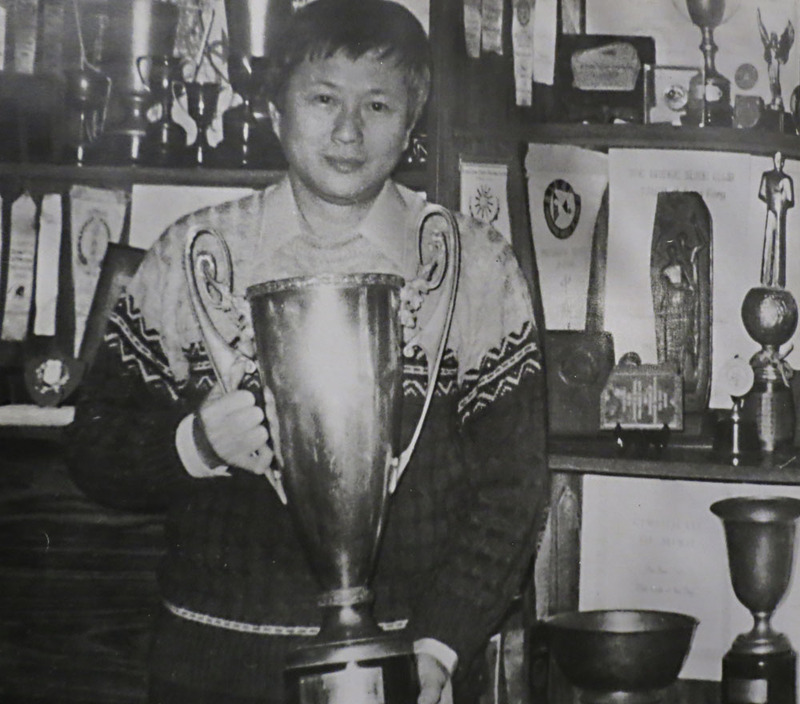 Fan Ho when he was younger, holding a photography award. 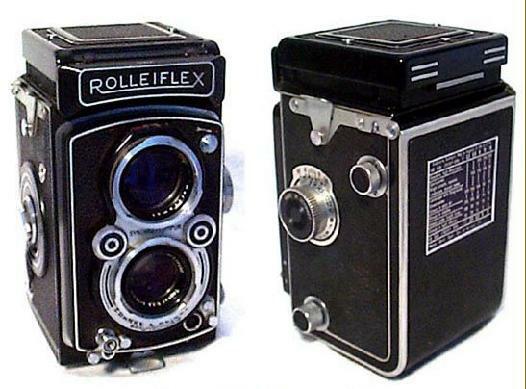 Fan Ho only used a Rolleiflex and the occasional Leica. He no longer has his cameras as he is retired. 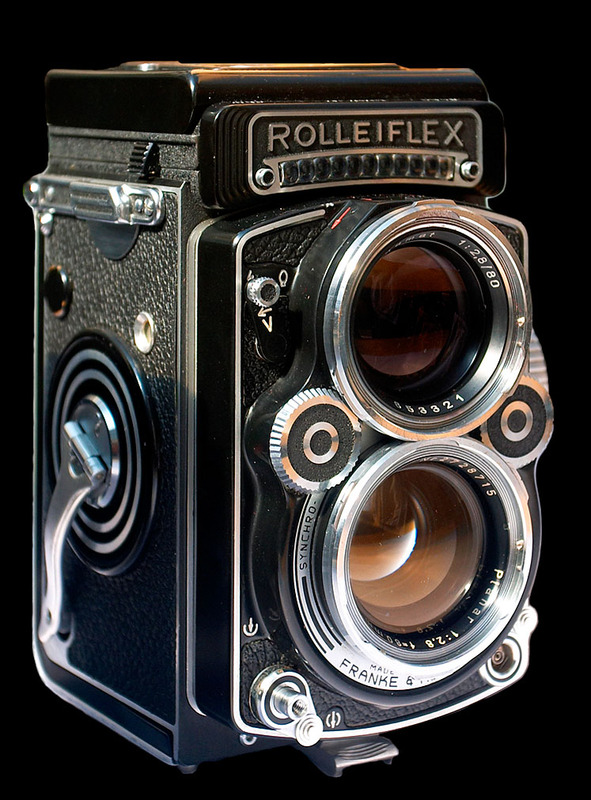 Below is a sample Rolleiflex he used. 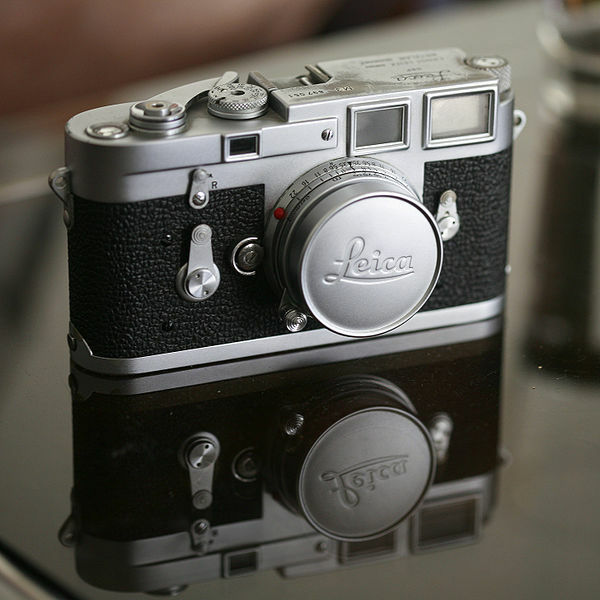 This is the type of Leica Fan Ho used for his photos. Extraordinary person Mr. Fan Ho, I like so much how to see the human being and his environment he is not a street photographer , is a form to see the life in Urban city.